Summer break is here! That means going on vacation and having lots of fun in the sun. When traveling, it can be challenging to stay on track with any type of lifestyle or diet. Going on vacation can knock your normal eating routine out of whack but just know it doesn’t have to. Vacation does not mean that your diet has to go completely out the window. There are many ways to stay on track. 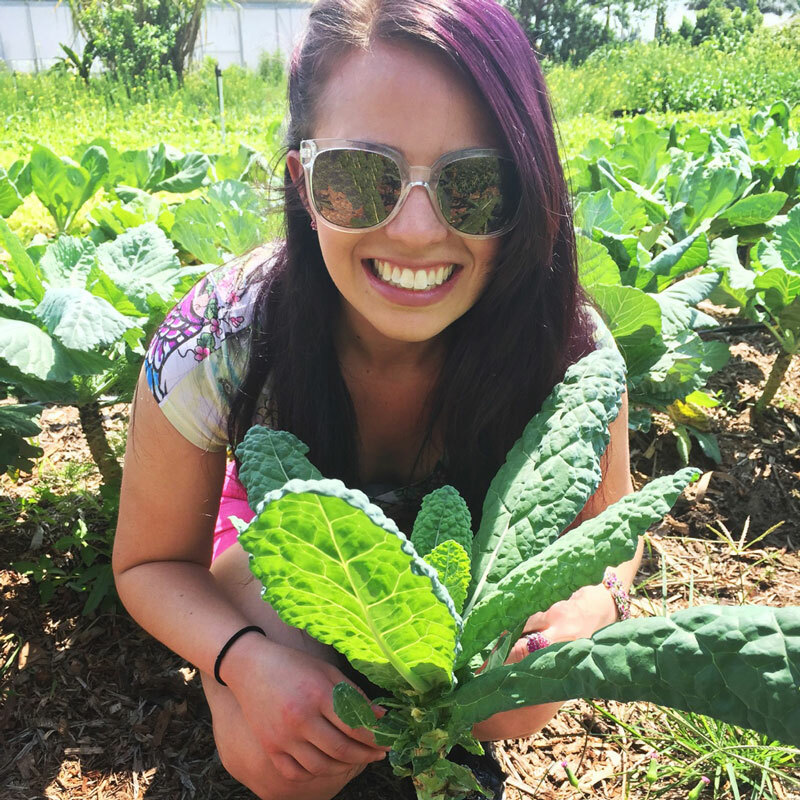 Most of my peers ask me how I am able to eat when I go on vacation since they know I eat organic at home. But, I am here to tell you that it is possible to stick to your organic lifestyle on vacation. 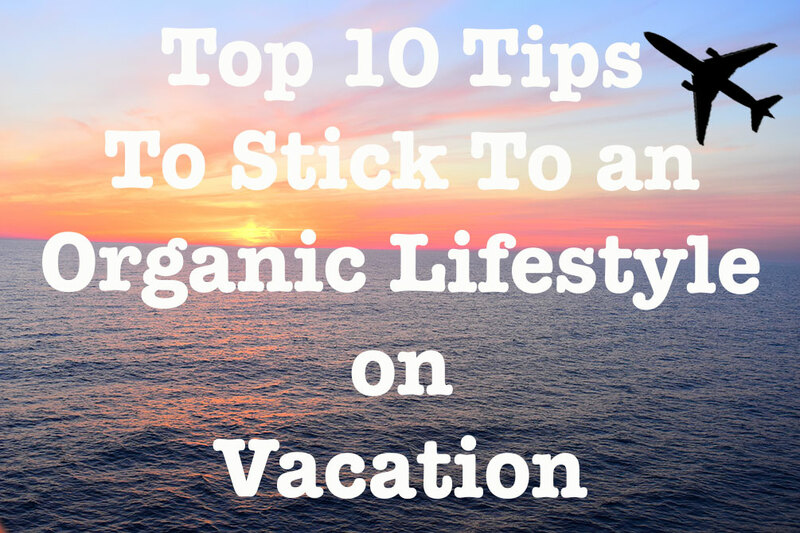 Just follow these top 10 tips to stick to an organic lifestyle on vacation.